good morning, all! hope this monday morning finds you well-rested and ready to tackle a new week. i know i sure overindulged in some down time after last week's deadlines. if you're dragging today, i might have a little something to perk you up. nothing like kicking off the week with some good news, right? and, man, do i have a serious treat for you guys today -- a sweet giveaway! when izola and i started talking (god bless twitter), they very generously offered to send me a few items (birthday gift? check!). i was nothing short of ecstatic both to give eric something he was bound to love as well as get to see these fine products in person! they definitely didn't disappoint. we've had a few items in constant use since their arrival, and the packages they came in went straight to my office for inspiration. double bonus! 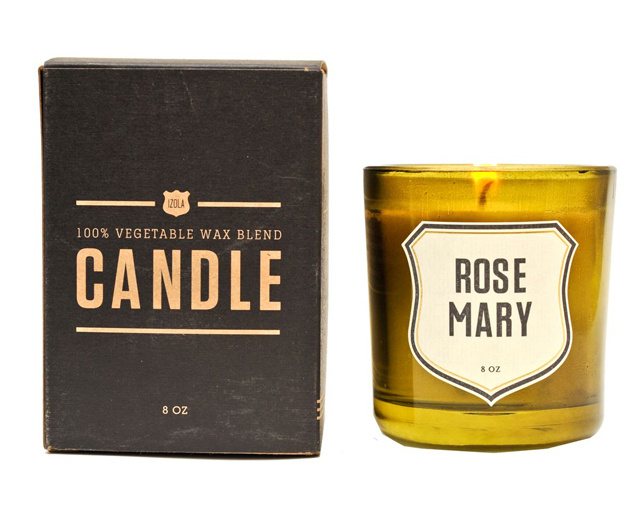 the candle we eric received is their most popular scent, and i have to say, it's amazing. 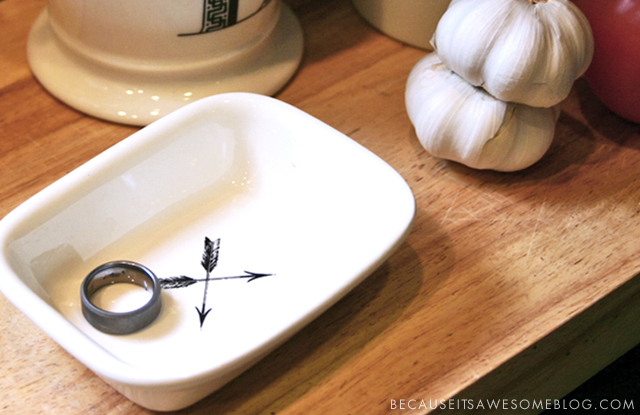 and even though we didn't really need a soap dish, i knew ours his would make a perfect ring catcher for us. 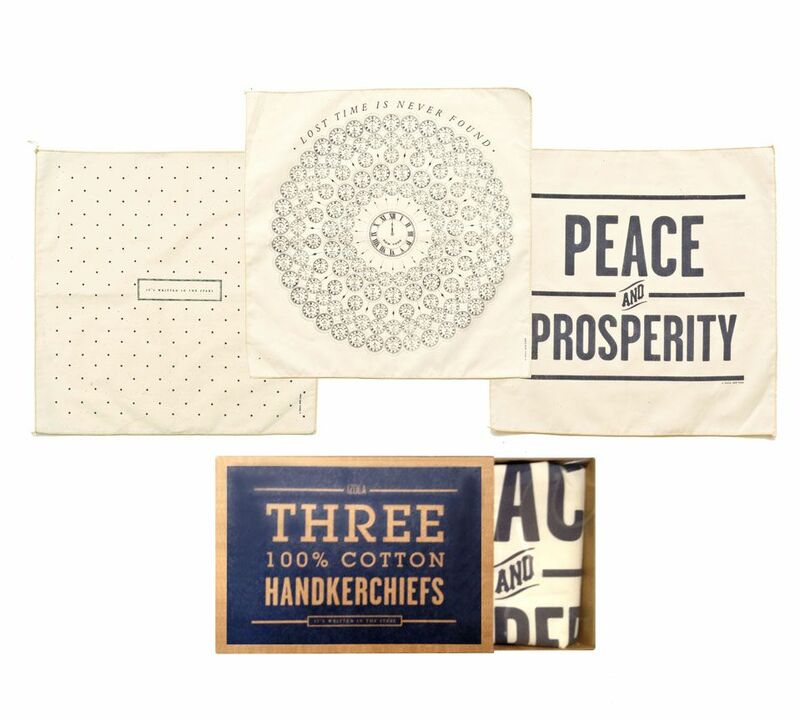 but the gift that i'm really excited about is the set of natural cotton handkerchiefs that will eventually be framed and displayed in all of their glorious splendor! well-designed with clever phrases, they'll make a very fine wall statement. i'm thinking of balancing the graphic, masculine nature of them with ornate gilded frames, perhaps in the powder room. "it's written in the stars" // "lost time is never found" // "peace and prosperity"
"pioneers! o, pioneers!" // "courage" // "sticks and stones"
"the forest for the trees" // "wild beasts" // "weather the storm"
you have until thursday, april 26, 2012 at 5pm CST to enter. sorry, US residents only. good luck! the fine print: winners will be chosen via random.org, and will be announced within 24 hours of being chosen. after being announced, winners are responsible for claiming prize within 7 days, at which time they will forfeit their prize. limit one entry per person. no purchase or payment necessary. in exchange for running this giveaway, i was gifted the products stated above. void where prohibited. 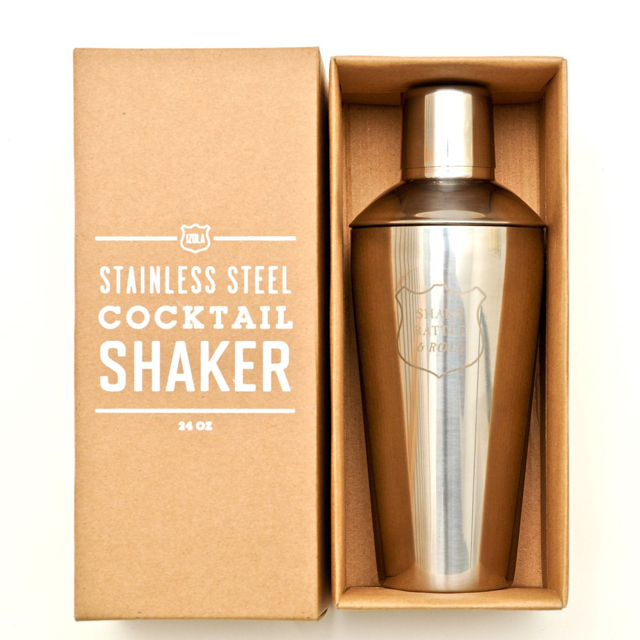 giveaway sponsored by izola. *though this is a sponsored post, all opinions are my own. I love the Stars set! 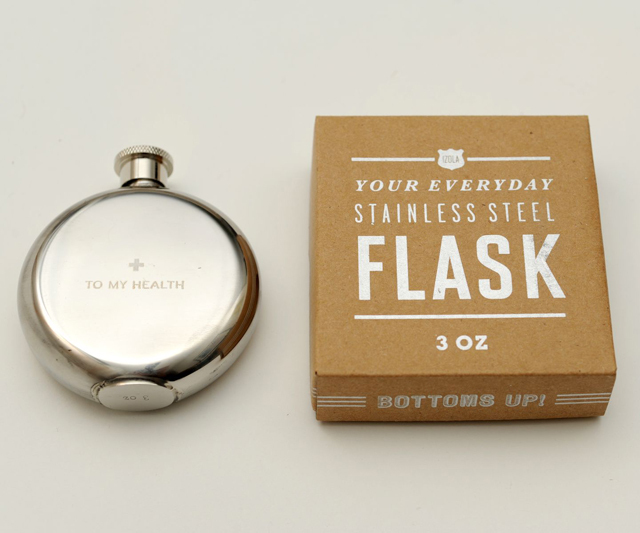 This would be perfect for father's day! Love the Pioneers collection. Cool company! Thank you for the wonderful giveaway! I love the Pioneers collection! Thanks for the heads up on this company, I always feel like its hard to find really cool, original gifts for men! 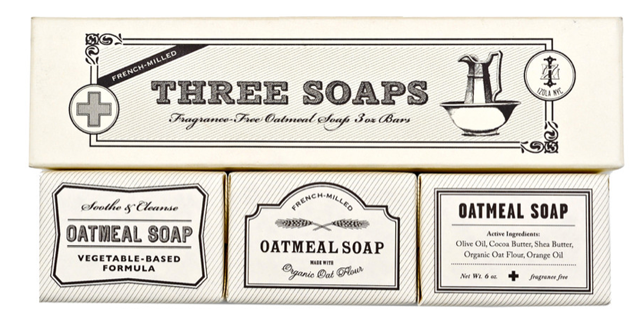 Gorgeous packaging, great company! Love the stars set! i love the Peace and Prosperity set! also, a friend from tokyo sent me some beautiful hand towels, and i don't know why it didn't occur to me to frame them. thanks for the inspiration! Thanks for the introduction... amazing stuff! I love the stars collection! What a wonderful giveaway! Fingers crossed. These are seriously cool products that I'd love to give my guy. I'd pick the stars! How cute...love the stars set !! The candles look gorgeous too ! Oooo! The Forest collection is mos def the best! Need to try that candle! Gorgeous products, love the stars and pioneers! Pioneers for me, please! So cool and I love your idea to frame them! So cool! I like the Forest collection... beasts of the field. love it. A very cool company!!! Stars for me!!!! Definitely the Stars set...so cool! Love the Stars one. Thank you! 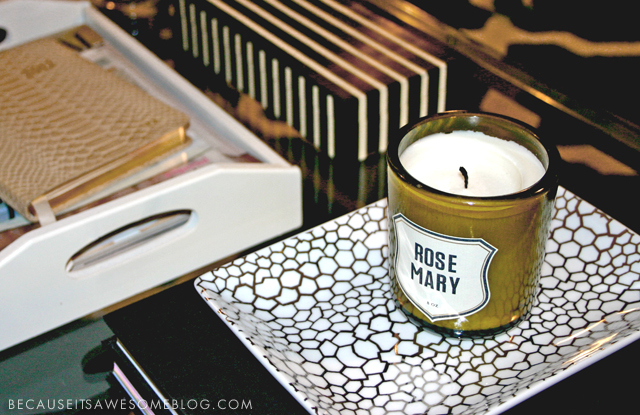 Lovely items....I bet that Rosemary candle smells soooo yummy! I would have to say the Pioneer collection is my favorite of the three sets. Love this packaging as well! I'd lovee the blue peace and prosperity! Love the sticks and stones! Adam could totally use those!!! In love with these products! If I'm the lucky one, I would LOVE the stars set! love these, tobe! the pioneer set reminds me of my mister, so i'd have to say that one, but i love the forest set myself! Great feature! 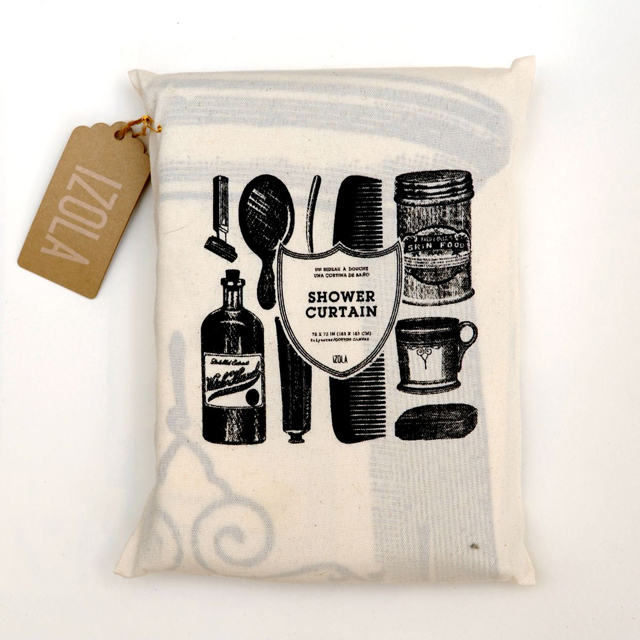 We've been carrying the Izola line at www.petalumasupplyco.com and everyone loves it! What a great giveaway! I love the pioneer's collection! The pioneer set would make a great "Congratulations on your internship" gift for my man! He's a sucker for attractive packaging and I know he would love these. Absolutely, 100 percent, the stars collection! 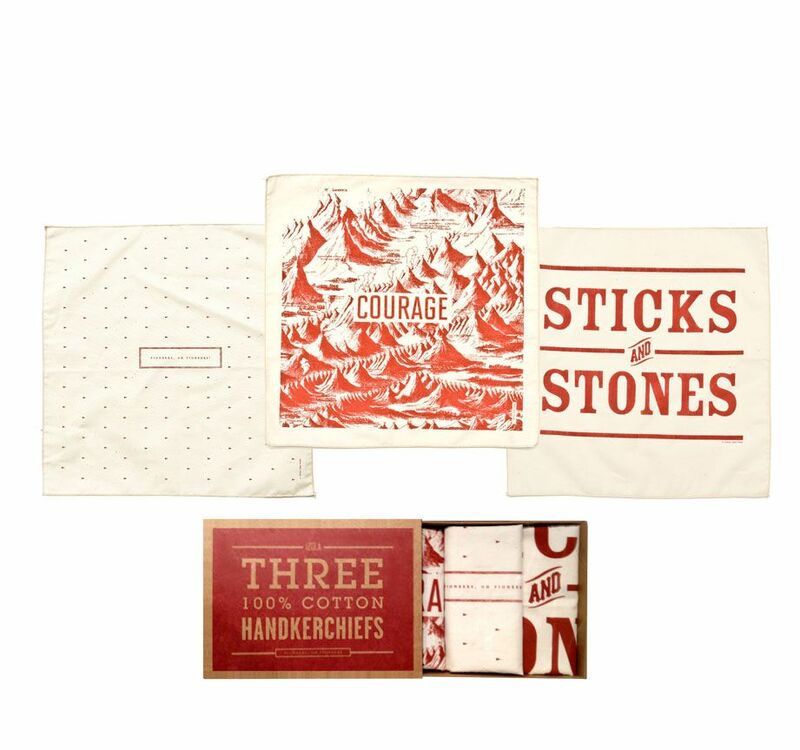 My grandfather always had a handkerchief in his pocket, so I'm partial to them, and especially this set. Thanks for the giveaway! Digging the Forest set. Very cool. completely flagging this site for my husband's birthday - such classic and fun stuff! 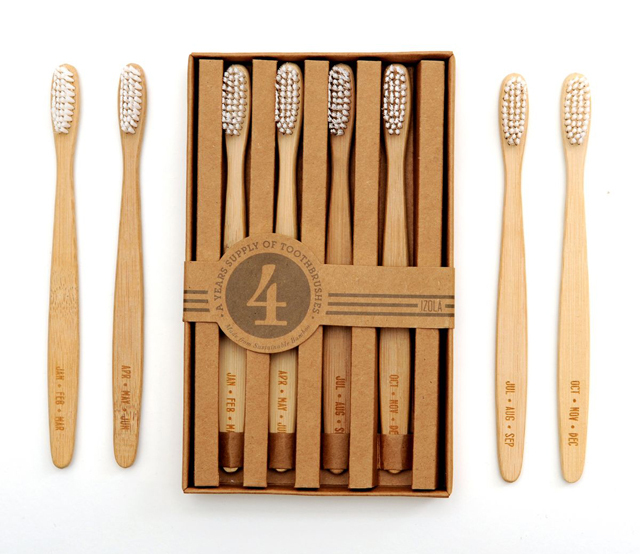 These are amazing... love the packaging. 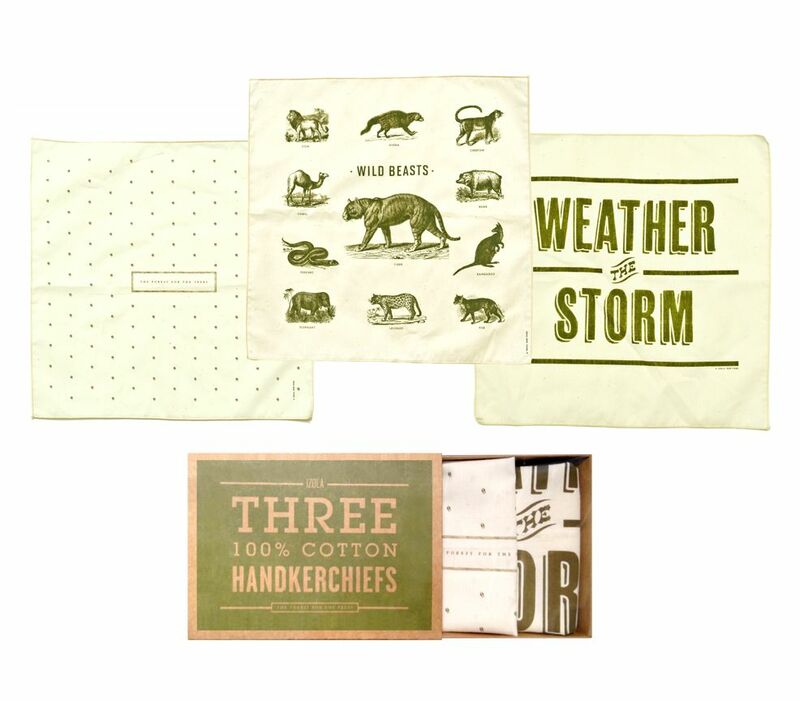 I would love to throw my name in the ring for the lovely forest set of handkerchiefs! Cool stuffs... especially the STAR set!